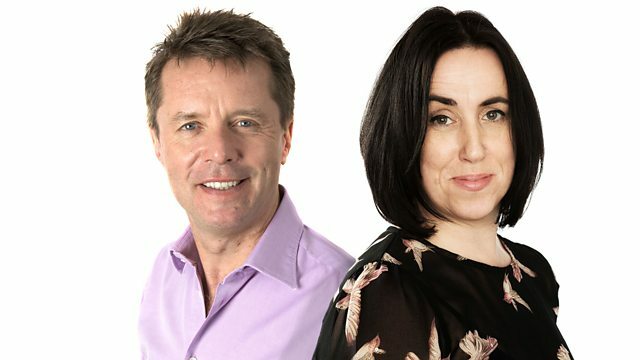 Clare McDonnell and Nicky Campbell with news from the UK and around the world. Plus sport, interviews, topical debates, travel, weather and business. Email: breakfast@bbc.co.uk. Text: 85058 (charged at your standard message rate).